Charles Pinckney delivered a speech in the U.S. Senate on the subject of trial by jury. Viewing as I do impartial juries as among the most indispensable ingredients of a free government, it is my duty to declare … that in those states in which the federal marshals have a right to summon jurors as they please, the people are not free! Our shells have done considerable damage in Charleston. Most of the shells explode, but as yet few people have been injured by them. Charleston is depopulated, except by the very poorest class of people, and they have moved as fat uptown as they can get. Beauregard’s headquarters and all the public offices have been removed to the upper part of the city. Charleston, Meeting Street, circa 1865 – Ruins of the Circular Church after the 1861 fire and Federal Bombardment. 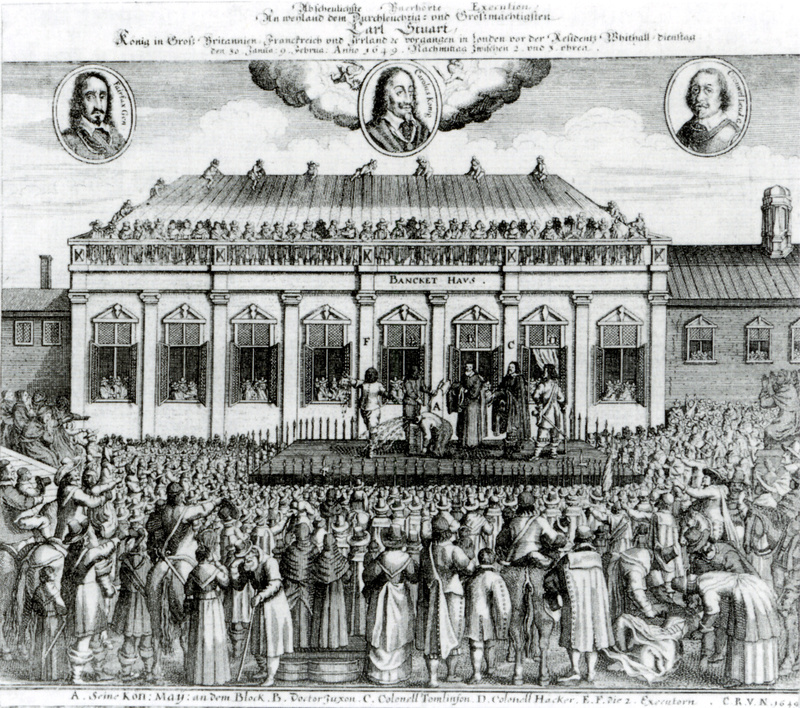 King Charles I, “tyrant, traitor, murderer and public enemy,” was executed for at the Banqueting House of the Palace of Whitehall. Lt. Governor William Bull urged the Assembly to make provisions for adequate education in South Carolina. He stated that “liberal education in the province was essential for the future of the community.” A committee which included Henry Laurens and Christopher Gadsden, presented a bill to the Assembly for the establishment of a college. This is often defined as the founding of the College of Charleston, which would be inaccurate since the bill was never approved by the Assembly. The College would not officially be established until 1785. Osceola, the Seminole Indian chief, died in captivity at Ft. Moultrie. In October 1837, Osceola was captured when he went for peace talks near St. Augustine, Florida. He was initially imprisoned at Fort Marionbefore being transferred to Fort Moultrie on Sullivans Island, outside Charleston, South Carolina. Osceola’s capture by deceit caused a national uproar. General Jesup and President Martin Van Buren were condemned by many congressional leaders. That December, Osceola and other Seminole prisoners were moved to Fort Moultrie, Charleston, South Carolina. where they were visited by many locals. Three months later Osceola died of quinsy, a recognized complication of tonsillitis, or malaria, according to some sources. He was buried with military honors at Fort Moultrie. This is to give notice to all people in Charles-town or elsewhere, not to credit harbor nor entertain Mary Simmons, the wife of Issac Simmons, which has made an elopement from her said husband especially to be employed in the Playhouse in Charles-Town, it being entirely against the said Mr. Simmons’ request. King Charles I was found guilty by a court of Puritans. 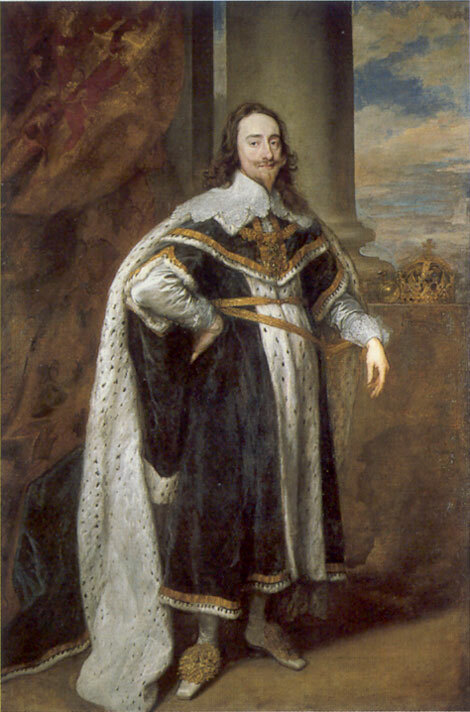 When given the opportunity to speak, Charles refused to enter a plea, claiming that no court had jurisdiction over a monarch. He was convicted of treason and sentenced to death. Several weeks of negotiation bore fruit when the Cherokee tribe allied with the English. They lured Creek soldiers with a plan of hiding in the forest, lying in wait for the English. The Cherokee killed the Creek and attacked their villages. Within a few months, the Creek and the Yemassee were decimated and asked for peace. Eleazar Phillips, a bookseller, binder and printer arrived in Charlestown from Boston, the “first Printer to his Majesty” in Carolina. 1784 – Politics. State Capital. John Lewis Gervais presented a plan to move the capital to Friday’s Ferry on the Congaree River. His plan called for the division of 640 acres near Friday’s Ferry into half-acre lots. The legislature passed “an act to appoint Commissioners to purchase lands for the purpose of building a town and for removing the seat of government thereto.” The new town would be named Columbia. 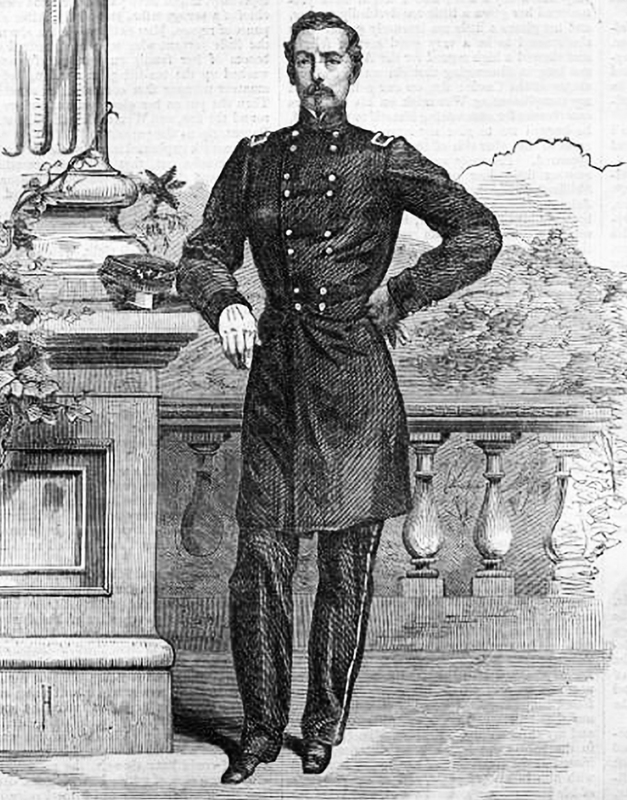 The Council of Safety ordered Col. William Moultrie to develop new signals to be used for the lighthouse at Morris Island, at Ft. Sullivan and Ft. Johnson to warn of the approach of British naval vessels. Eight years ago, it was decided by Daughters of the Confederacy to put up a memorial to Hampton – an ‘Egyptian obelisk of correct proportions’ on three low bases each about one foot high. 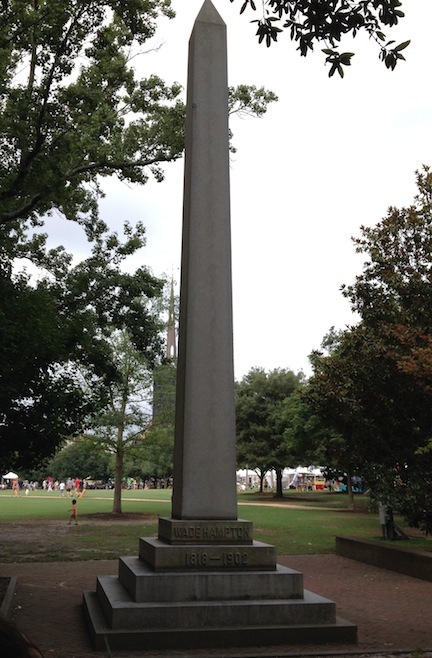 The Daughters raised $2000 for the monument, which was ultimately erected in Marion Square. Hampton, of course, is Wade Hampton III. Born in Charleston, into one of the most prominent families in South Carolina, Hampton became one of the wealthiest men in the South. When South Carolina seceded, Hampton formed his own calvary unit and served across the South throughout the War. After the War, near the end of the Reconstruction, he was elected 77th Governor of South Carolina, serving 1876-1879, and later was elected as a U.S. Senator. His election as governor was marked by extensive violence by the Red Shirts, a paramilitary group that served the Democratic Party to work to disrupt elections and suppress black voting in the state. They contributed to the Democrats regaining control of the state government. Andrew Rutledge married Sarah Hext, widow of Hugh Hext, one of the richest men in South Carolina. 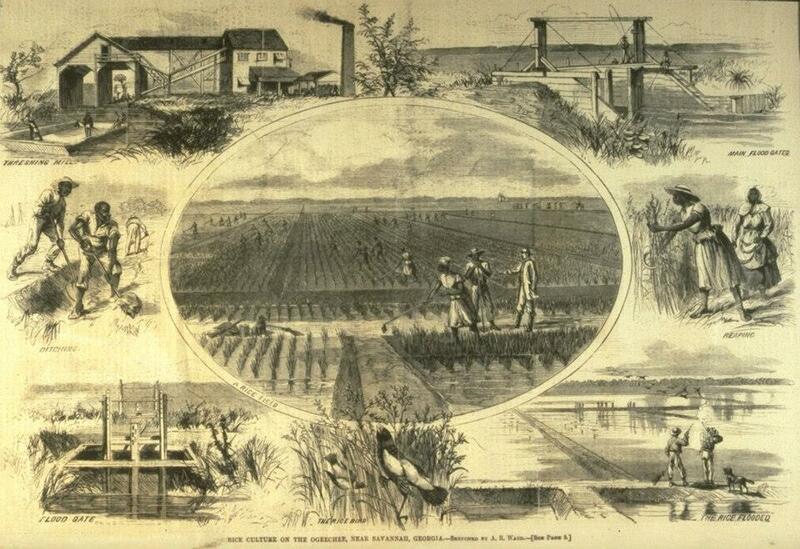 Hext left Sarah a plantation in Christ Church on the Wando Neck and twenty-three slaves. His other holdings were left as a legacy for his eight-year daughter, Sarah, to inherit when she turned twenty-one or upon her marriage, whichever came first. They included: two houses in Charlestown, a 550-acre plantation at Stono and a 640-acre plantation at St. Helena (Beaufort). 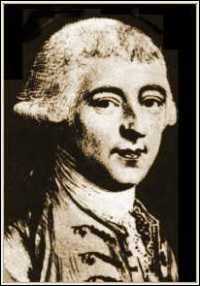 Major Pierce Butler of the British Army married Mary Middleton. She was heiress to a vast fortune, the orphaned daughter of Thomas Middleton, a South Carolina planter and slave importer. 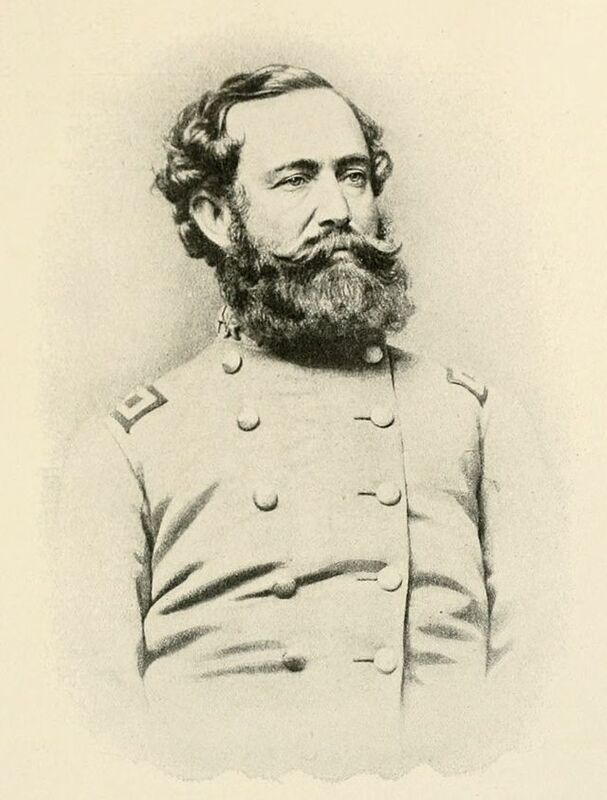 Two years later Butler resigned his commission in the British Army and settled with Mary in South Carolina. The War for Independence cost him much of his property, and his finances were so precarious for a time that he was forced to travel to Amsterdam to seek a personal loan. Butler won election to both the Continental Congress (1787-88) and the Constitutional Convention. In the latter assembly, he was an outspoken nationalist who attended practically every session and was a key spokesman for the Madison-Wilson caucus. Butler also supported the interests of southern slaveholders. He served on the Committee on Postponed Matters. He was one of the four signers of the Constitution from South Carolina. His later career was spent as a wealthy planter. In his last years, he moved to Philadelphia, apparently to be near a daughter who had married a local physician. 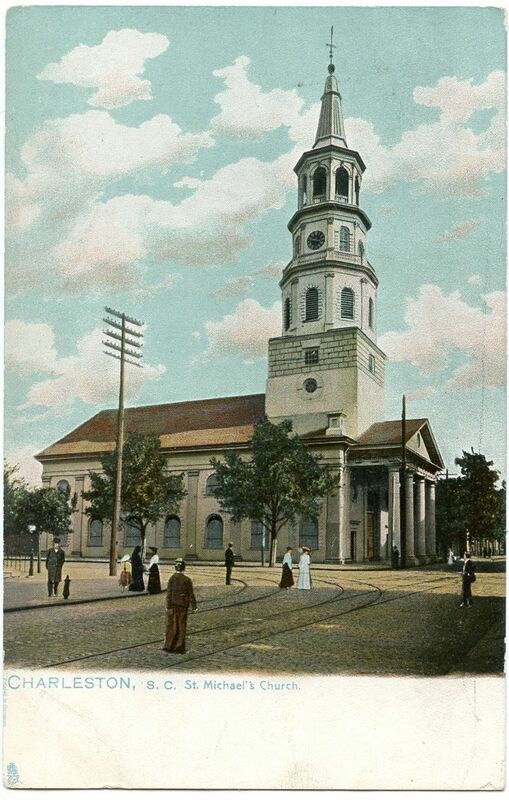 Butler died there in 1822 at the age of 77 and was buried in the yard of Christ Church.